Making FUN memories and REAL Fishing Stories! 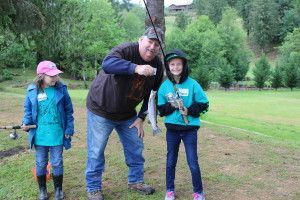 At our 1-day catch-n-release Fishing Derby, kids from all walks of life come together to land the big one! 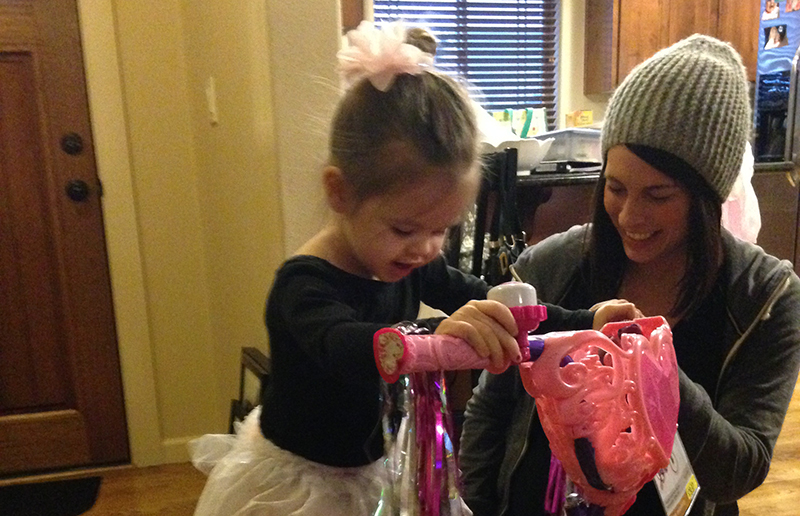 Laughter, big smiles and shout-outs like, “I got one!” is heard around the pond. 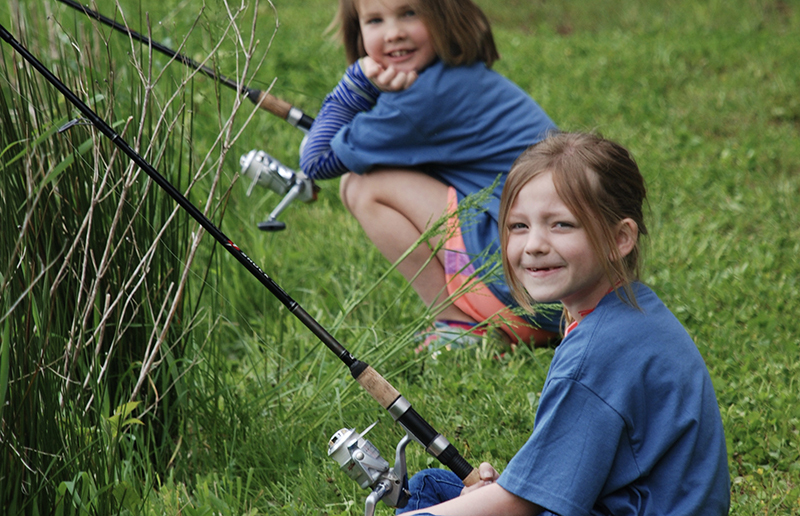 The pond is stocked with trout that provide each fisherperson with the morning catch-of-a-lifetime! 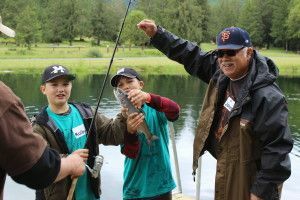 SYL Fishing Guides help all campers learn the joy of fishing, by teaching them the various aspects of the sport while providing incredible encouragement throughout the camp until they have their very own fishing story! To Register, please CLICK HERE! 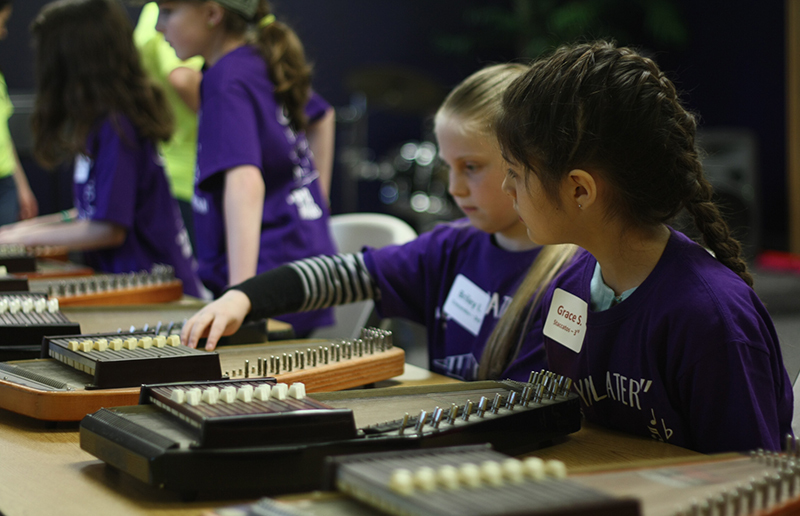 Registration Fee: $25 per child, although we wish that every child enjoys this great opportunity. If the fees limit your child’s attendance, please mark the scholarship box on the registration form with no questions asked. 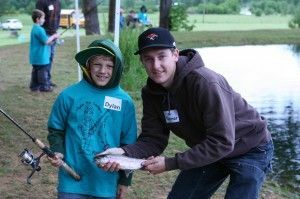 Bus Ride: All the Fishers will ride a bus with our adult volunteers to the Fishing Derby site 16 miles to a private fishing pond. Campers will be return to Drop-Off Site at 2PM for pick-up! What to bring: If your child has a hat to wear, that may help keep them dry or shaded. Please bring any necessary medical items. Fishing Poles are provided! Medical Items: Please drop off any medical items at Registration. If your child has any food allergies, please provide them with snacks/lunch from home. 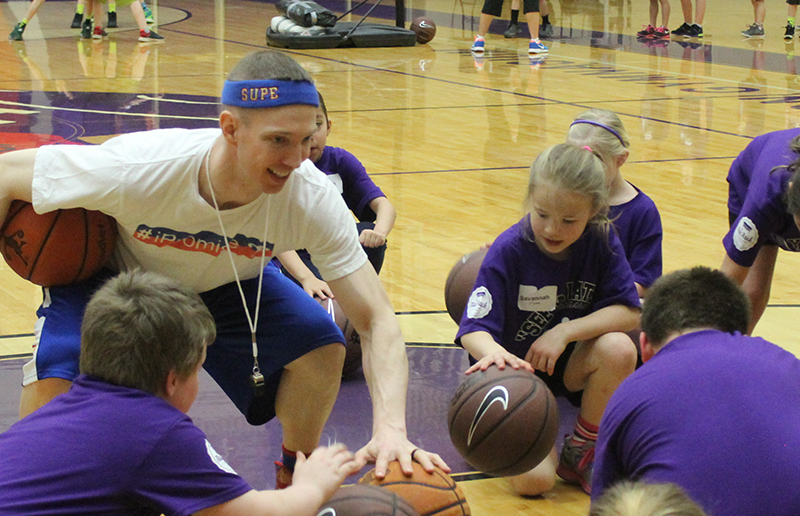 -Due to our Insurance and Foundation criteria, only kids in 1st – 5th grades will be allowed at this Camp. Thank you for your understanding. -Food Allergry Warning: Camp food or snacks may contain nuts, peanuts or tree nuts products and may be package on equipment that also packages products that contain nuts, peanuts or tree nuts products. -Campers will be dropped-off and picked-up at location in McMinnville and to be announced. 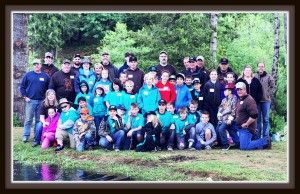 Campers will be bused to private pond just 16 miles from McMinnville. -PARENTS need not to attend! Please drop off your child and allow the SYL Staff asssit your children. Our Staff have passed a background check and have agreed to the “See Ya Later” Code of Conduct to insure the utmost protection for every child. To view or print the Fishing Derby Registration Form please CLICK HERE.